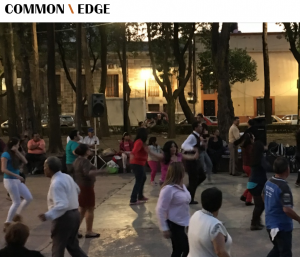 One of the things first time visitors to México notice is how lively and important plazas are. 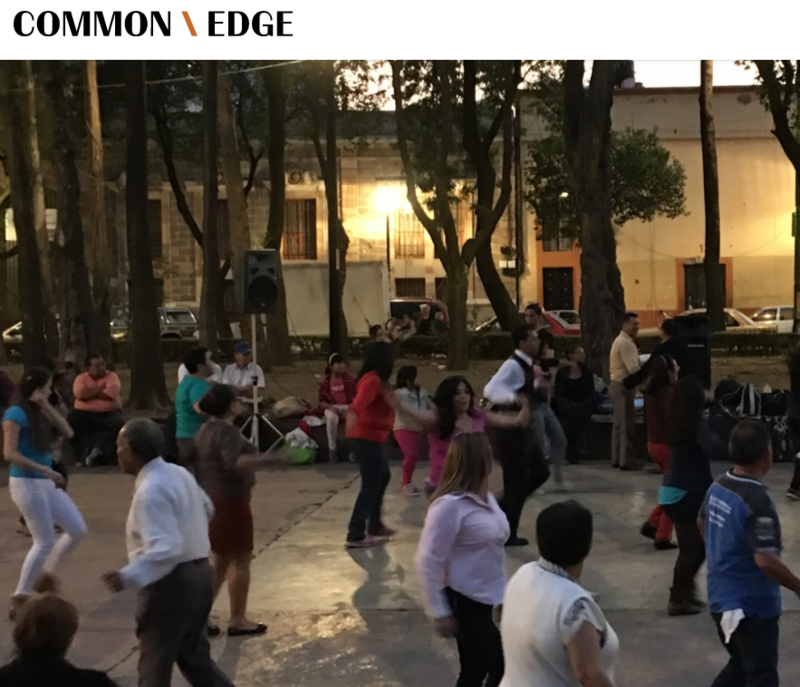 Here’s a great article by Common Edge. « Ever think about moving to Mexico?